The dining experience at VILA VITA Parc is a grand adventure for both resident and non-resident guests, made even more memorable by the exquisite Portuguese hospitality. 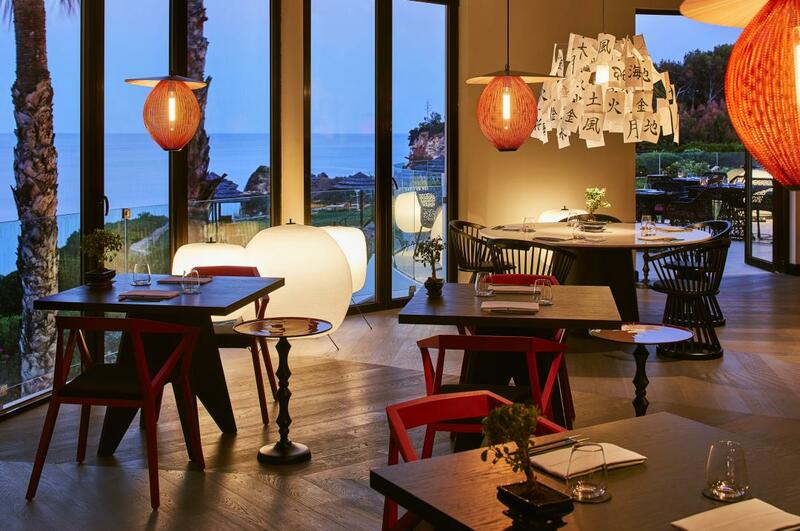 With a total of 10 restaurants, ranging from casual beachside dining and rustic, regional Portuguese plates to one-of- a-kind gastro-creations at the two Michelin-starred restaurant and clean Japanese cuisine, diversity is key to the resort’s culinary philosophy. Herdade dos Grous, VILA VITA’s own country wine estate and farm supplies fine vintages and freshly harvested organic produce, and an impressive on-site wine cellar stocks some 11,000 bottles. Discover below the 10 restaurants that are part of VILA VITA Parc's gastronomic world to chose which one you'll visit soon! Ocean is VILA VITA Parc’s signature restaurant, serving freshly caught seafood with inimitable flair, its excellence marked by a Michelin star awarded in November 2009 and the second awarded since November 2011. 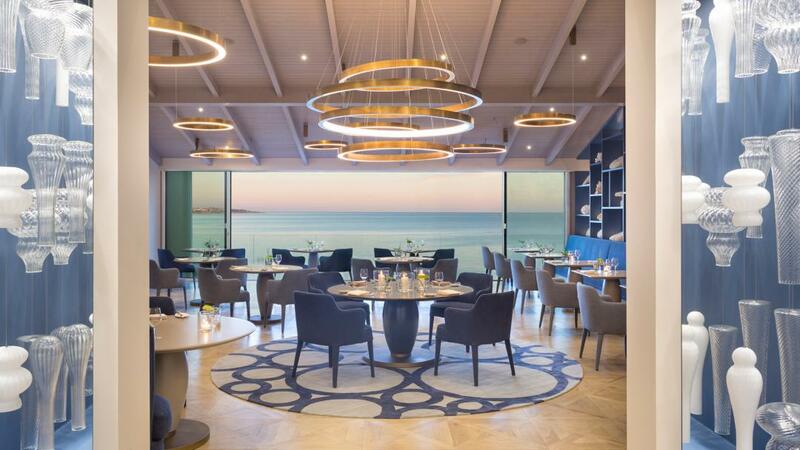 Austrian-born Chef Hans Neuner is the genius in the kitchen, where the focus is on the catch of the day from nearby Sagres. The elegant dining room offers breathtaking views of the Atlantic Ocean. Subtle changes have added exquisite tabletop details, including elegant Italian cutlery from Sambonet and stylish new table service. 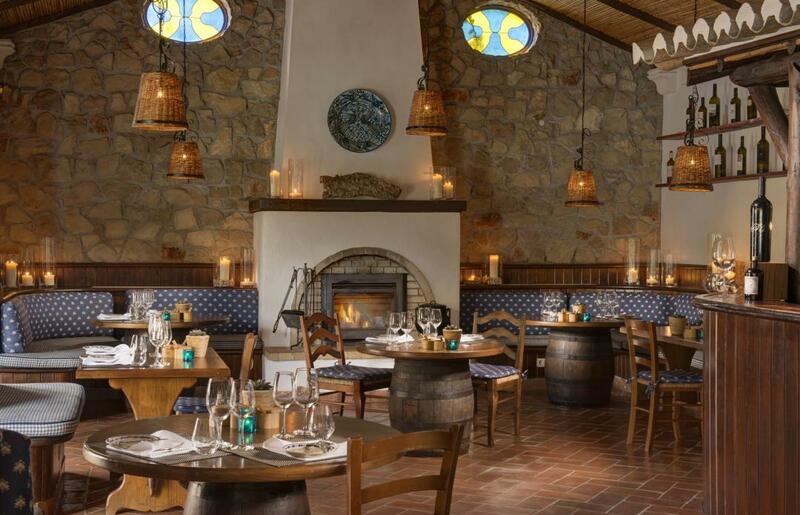 Breads are home-made, produce is organically grown at the resort’s own farm, and cheese selections include specialties of the region, like the buttery Borba cheese from the Alentejo. Desserts are enchanting, with unexpected combinations like chocolate and lime with a hazlenutsabayon. Dinner ends with a flourish, with a delicate selection of petits fours. Mizu-Teppanyaki, with a Zen and relaxed atmosphere, a decoration inspired by Japanese culture and tradition mixed with a sophisticated and modern style, high quality ingredients, innovative culinary techniques and a privileged view over the Atlantic Ocean, is the resort´s new contemporary fine dining Japanese restaurant. The amazing food menu is accompanied by an exceptional selection of beverages with more than 20 different types of Premium and Super Premium Japanese Sakés, whether enjoyed as sparkling, sweet, cold or warm. Open for dinner only, it also has an outdoor terrace overlooking the ocean. 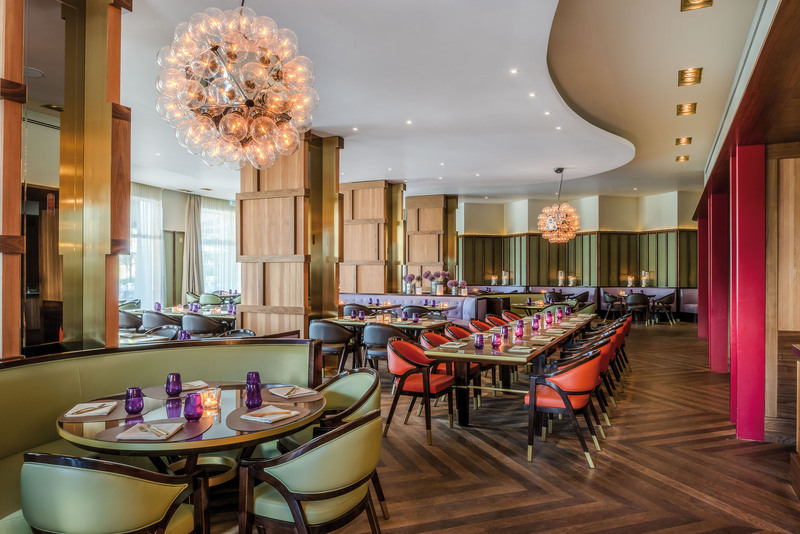 Bela Vita, located in the Main Building, is an à-la-carte restaurant with a warm and inviting space, a sleek and urbane retro-chic décor, soothing pastel furnishings and a distinctive chevron wooden floor. The menu at dinner is a variation of delightfully delicious classic creations reworked into mouth-watering modern dishes. Enjoy some of the tastiest modern twists Bela Vita has to offer whilst savouring one of the great old or new world wines from VILA VITA's Wine Cellar. The outdoor terrace, with its intricate Portuguese calçada, is a favourite spot to enjoy the view at breakfast or dinner time. Adega is VILA VITA Parc's typical Portuguese restaurant. Occupying a rustic, whitewashed building and boasting a spacious sunny terrace with views over the swan lake, Adega channels the rustic romance of the Mediterranean. 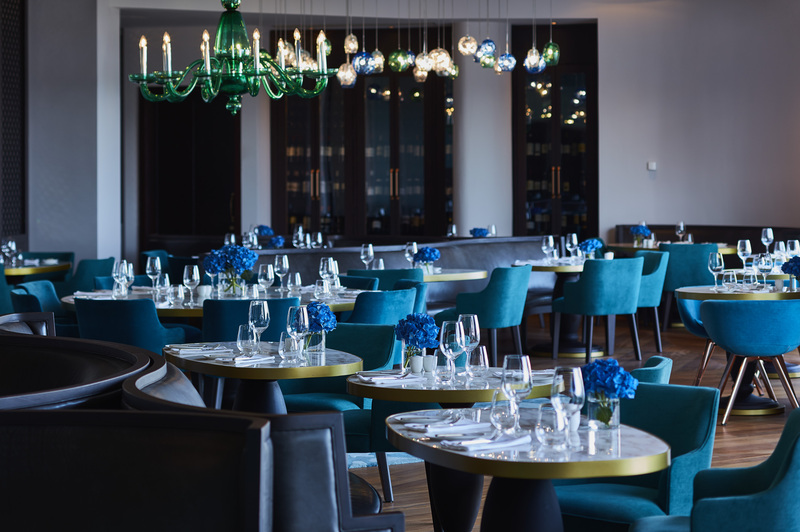 Punchy Portuguese tapas plates and regional specialties from the likes of Madeira and Azores introduce authentic local flavours, while live music courtesy of traditional Portuguese guitarists and Fado singers bolsters the atmosphere at dinner. 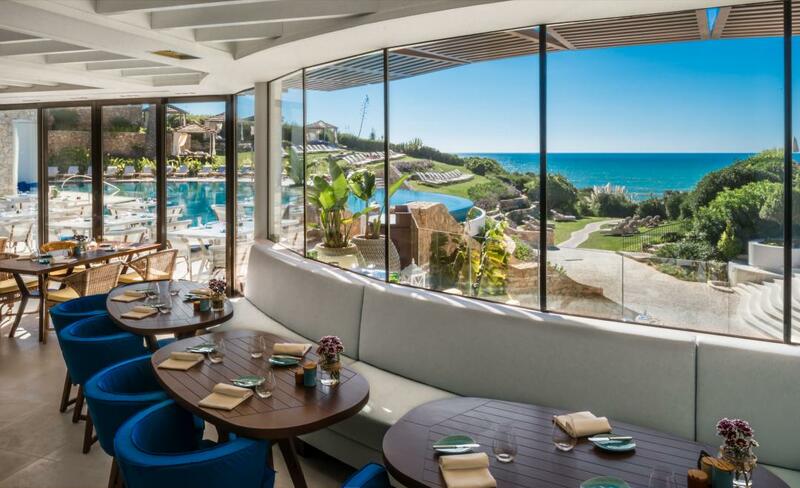 Whale Restaurant & Pool Lounge is a poolside casual dining with magnificent views of the Atlantic. The Whale restaurant is the ideal place to enjoy dining any time of day, while celebrating coastal-inspired cuisine from around the world. Lunch features a light and airy atmosphere—both indoors and on the terrace by the pool. At night, Whale transforms into an inviting and family-friendly restaurant. 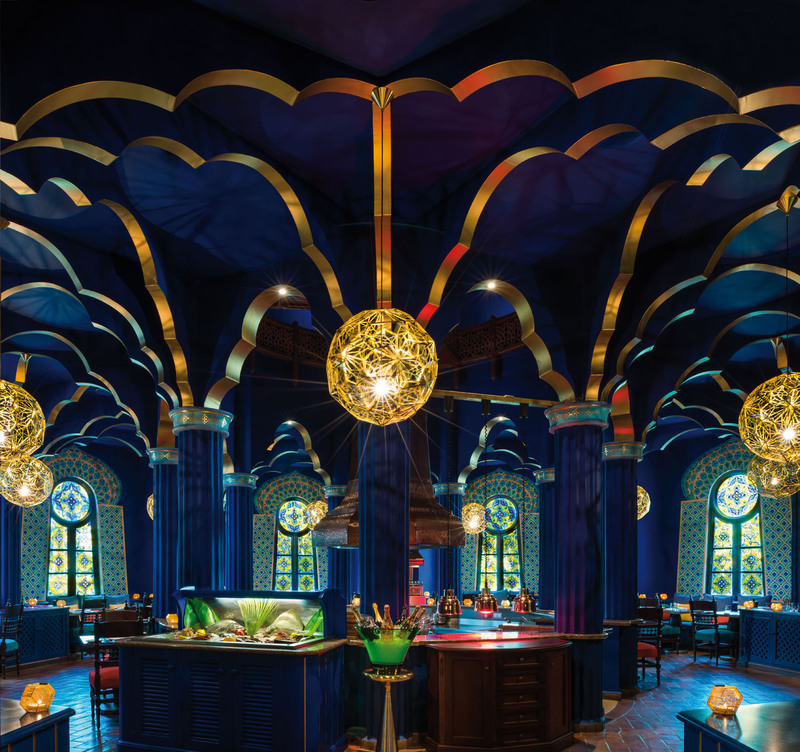 Aladin Grill is an elegant grill room with a distinctive Moroccan-inspired décor and an open grill kitchen taking the centre stage, focusing on prime meats and market driven seafood, alongside an award-winning wine selection. Atlântico offers a Mediterranean cuisine with a French and Portuguese flair. This oceanfront fine dining with magnificent views of the Atlantic and the infinity pool below features seasonal, local, regionally and organically grown products. Views from the terrace that will literally take your breath away. 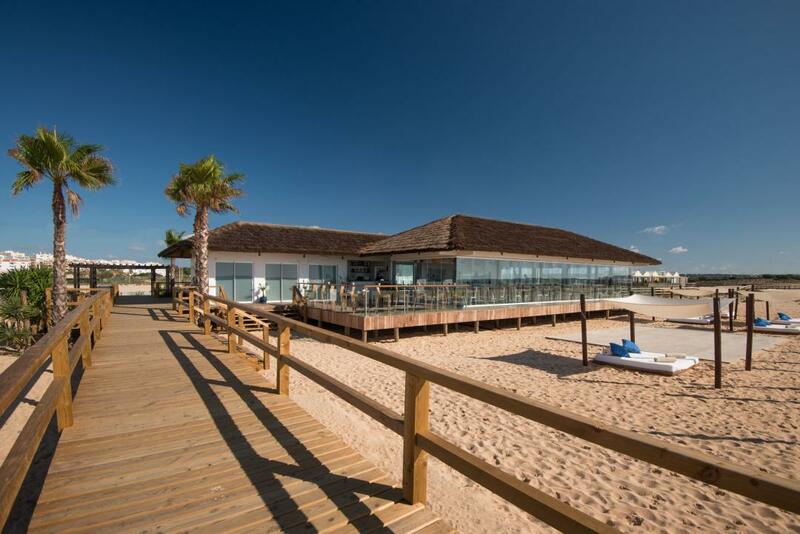 Arte Náutica is an elegant beach restaurant with a large terrace, located less than 2mi/4km from VILA VITA Parc at the neighboring town of Armação de Pêra. By day, it is a charming spot for a carefree bite by the beach, while at dinner, the romance factor rises as the sun sinks over the ocean. The menu is made of a selection of fresh fish straight from the market, plus grilled meats, salads and snacks. 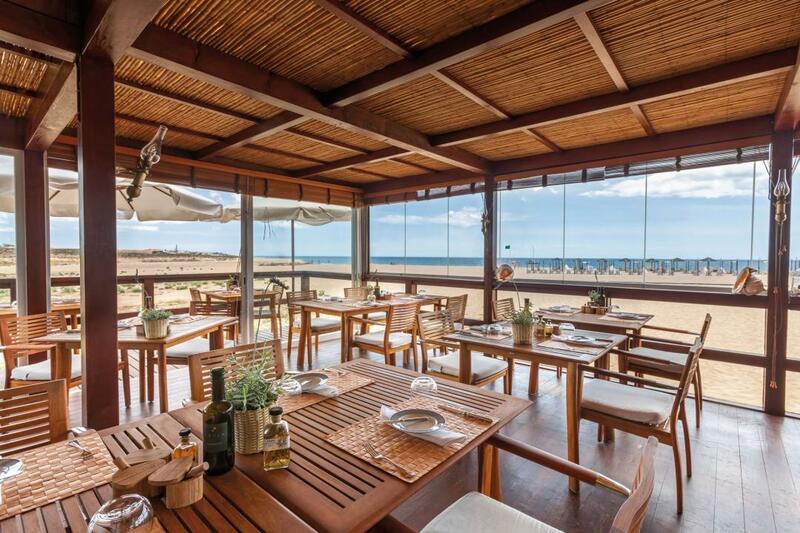 Praia Dourada is a casual beach restaurant with a breathtaking view of the sea’s sparkling blue shades from the beach at Armação de Pêra. It offers a fresh and modern young atmosphere, as well as a vibrant menu made of freshly made dishes like mussels, prawns in aioli sauce, beef tournedo, homemade burgers, artisan pizzas, spicy spareribs, wraps and bites and tasty desserts. More than 15 special gin drinks, med cocktails, coffees, shakes and cold press juices natural juices complete the menu. During the sunny summer days, barefoot on the golden sand, enjoy the chill-out vibe of its sunset live DJ parties. 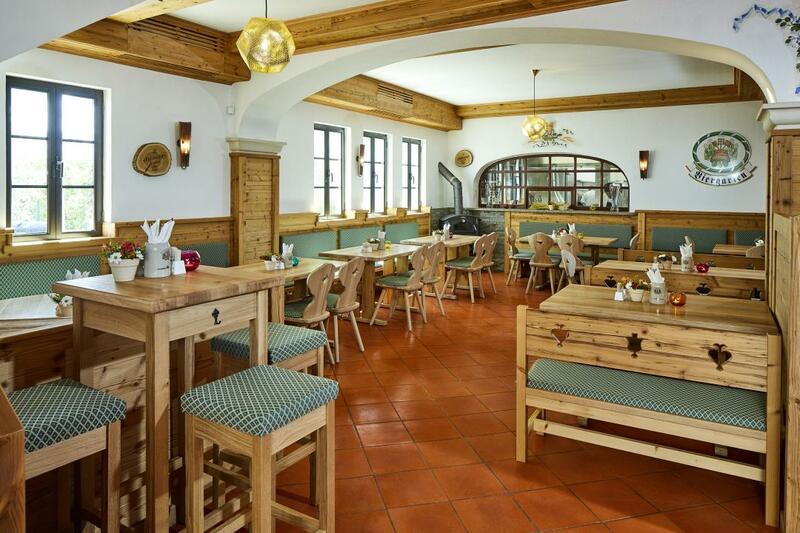 VILA VITA Biergarten, at the nearby village of Porches, is an authentic Bavarian beer garden offering traditional specialties including Erdinger beer, sausages, “schnitzel”, herring, pretzels and “Apfelstrudel”. All meats originate from the Herdade dos Grous and are prepared in VILA VITA Parc´s own butchery. The resort also produces its own artisanal beer, the Porches Craft Beer(Pilsner, Brown Ale, Indian Pale Ale), available both at the resort and at the Biergarten.